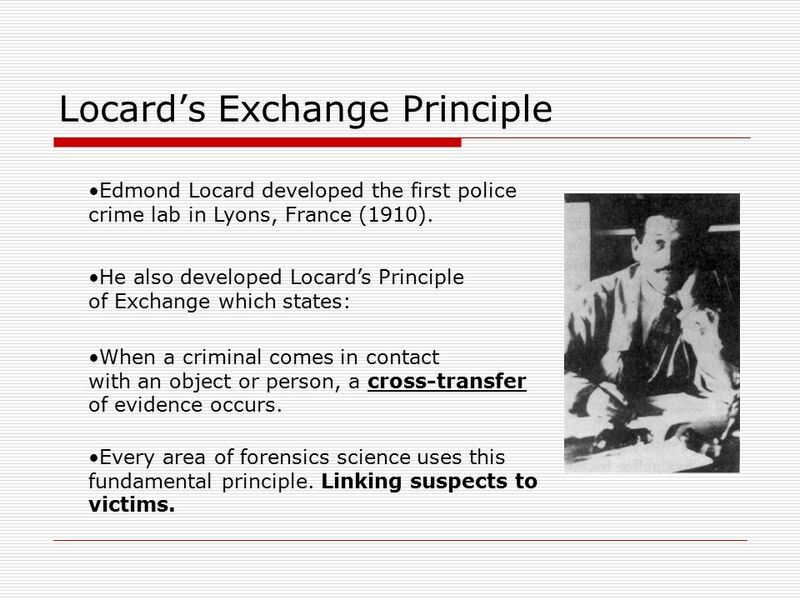 Locard’s Principle comes into play in this interview with a noted DNA analyst and author. Things like “transference,” and “persistence” of these little molecules create obstacles and pitfalls for their unfettered use in courtrooms and police stations. It is not just criminals who leave their DNA everywhere, it is all of us. This entry was posted in forensic science reform protecting the innocent and tagged criminal justice, Forensic science, touch dna interpretations. Bookmark the permalink.